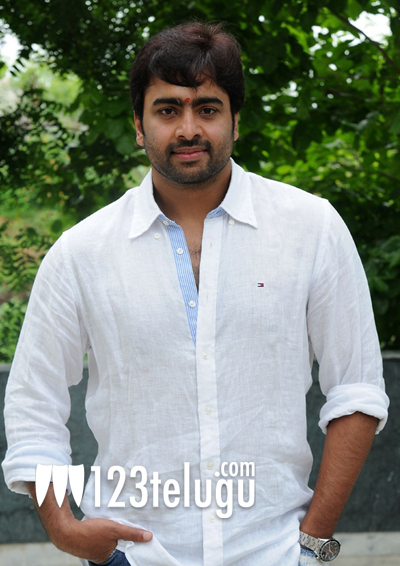 Nara Rohit is all set to make a big splash with a powerful drama titled Prathinidhi. A dialogue teaser of the film was unveiled recently and it outlines Nara Rohit’s characterization from the movie. As per the teaser, it is quite clear that Nara Rohit plays the role of a common man who challenges the political system. Prashanth Mandava is directing this film and Sambasiva Rao is producing it under Sudha Cinema banner. The film is already on floors and more updates about the film will be revealed soon. Sai Karthik is scoring the music. Apart from this film, Nara Rohit will soon be seen in Shankara and it will hit the screens in August this year.